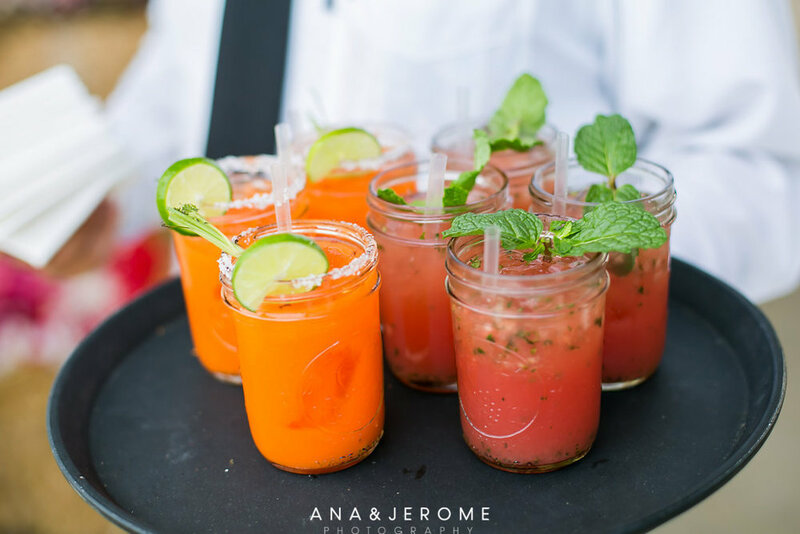 Top 3 Los Cabos Wedding and Event Venues — Wedding Coordinators in Los Cabos - Cabo Wedding Planner | Karla Casillas and Co. Decisions, decisions! While doing your Los Cabos destination wedding research you are pulling and getting all kinds of information from the world wide web and this is making you a bit overwhelmed, we get it! Will they idea of having your wedding away from the hotel and more in to a unique location appeal to you? Thinking of a unique location for your Rehearsal dinner? Are you planning on a luncheon with the ladies while the boys are out playing golf or fishing? 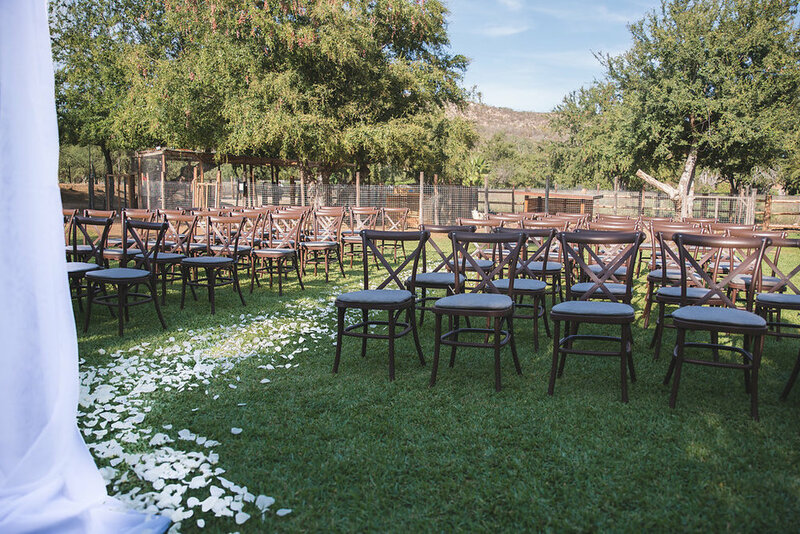 The farm and gardens provide numerous private outdoor areas for events. There is a mango grove with barn, herb garden amphitheater, lakeside lawn, hilltop altar and more. 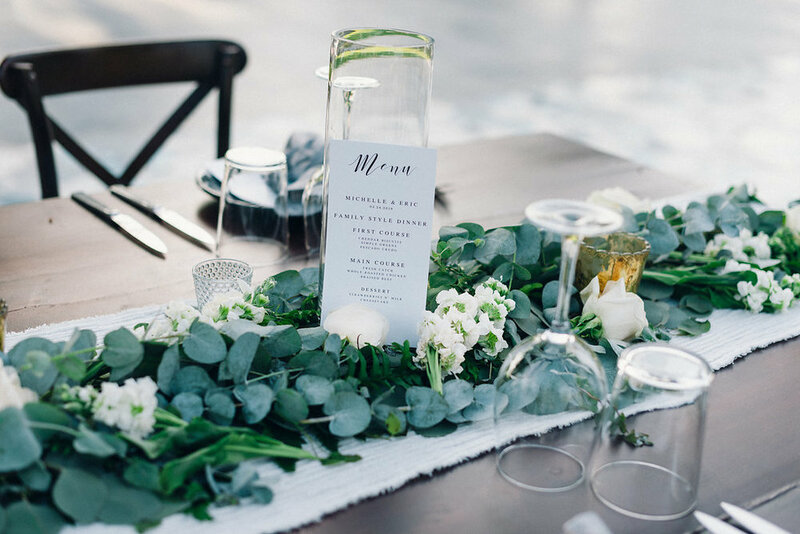 The number of guests, time of year and type of celebration help determine which area is best suited for your celebration. A tiled dance floor set in a mango orchard, an open-air rooftop perched above the bustle of the bar, an inviting restaurant surrounded by verdant palms. Acre was made for all manner of celebration, whether an intimate gathering for 20 or 500-guest extravaganza – and with our diverse spaces for revelry, award-winning food and drink, singular on-site accommodations, and host of unique amenities, the opportunities are limitless. Drop us a line, and let us help you create an unforgettable experience. 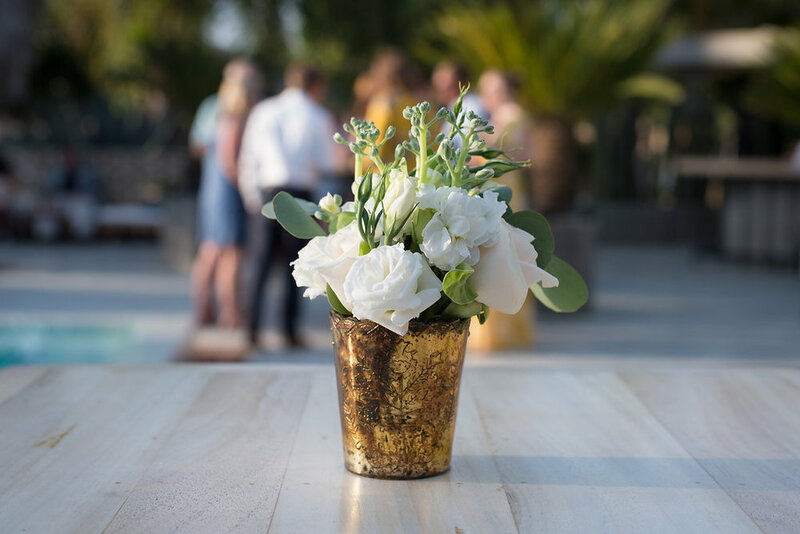 The Cape’s location, along one of the most desirable and secluded playas in all of Los Cabos, Mexico promises your guests unparalleled destination resort venues and rooms for weddings, celebrations, conferences, events and meetings. Thompson’s elegantly appointed contemporary style infused with traditional Mexican craft forge a luxuriously laid-back Southern California vibe throughout our Cabo San Lucas resort. Imagine wedding nuptials on the rooftop at Glimpse, the open-air venue with unparalleled views of the ocean and El Arco as a backdrop at our Cabo San Lucas resort. Or walk down the aisle on the beach, along one of the area’s most exclusive playas. 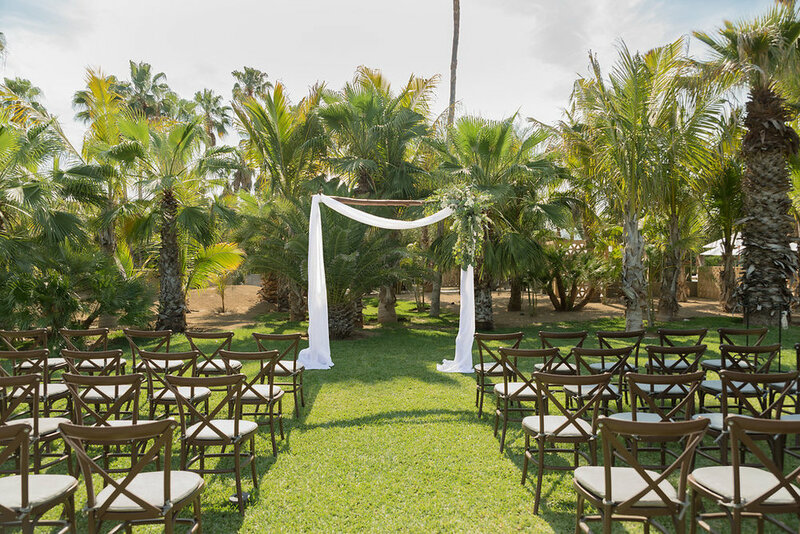 For the discerning couple seeking a destination wedding in Los Cabos, Mexico The Cape offers sophisticated settings with traditional Mexican charm for your ceremony, dining, nightlife and honeymoon—with premier spa and salon services on the resort property, as well. There you go! What is not to love about these wonderful venues? Contact us for more information, remember that we are your shortcut to any inquiry and we can get things moving faster for you.